Interested in joining a high-energy community and rigorous 12-week program for promising Internet of Things startups? 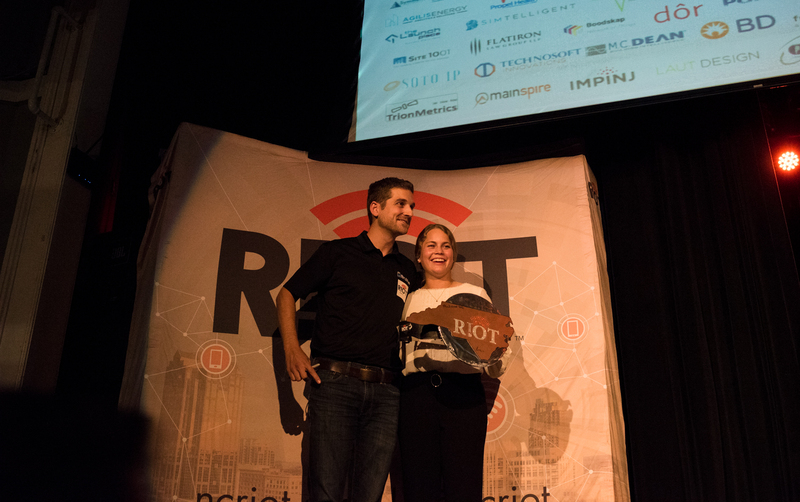 The RIoT Accelerator Program (RAP) leads entrepreneurs through solution validation, product development, and business growth with focused support and resources around commercializing IoT products. RAP's second cohort will run from January 14th to April 5th. Come learn more about the program! The RAP II Application deadline is November 9th. Apply at ncriot.org/riot-rap.